Puppy Socialization: Dog Breeders Get It Wrong! 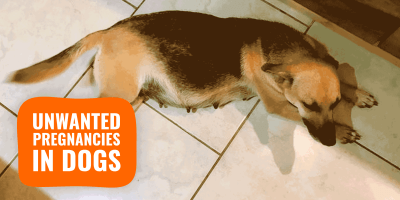 Why Aren't Breeders Carefully Pairing Their Puppies With The Right Homes? Beyond the typical thoughts that the good breeders should CERT for hips, eyes and breed specific diseases, etc., and know quite a bit about genetics, my criticisms of‎ breeders, even the so-called good ones, are more social in nature in regard to how they affect the social lives of the dogs they have bred, their owner selection process, and the possibility of the dog’s success in staying in a home for life. First, I want to start by talking about socialization. The educated breeders know that from birth to 14 – 16 weeks of age is a critical, or “sensitive,” socialization period for puppies. Yet, many of them don’t socialize the pups they’ve bred beyond family or neighbors, and the rest of the litter and the dam until weaned. They think, erroneously, that that’s enough. To wit, I have contacted local breeders over the years as a professional trainer offering, as a volunteer, to assist them in assuring the long term behavioral health of their puppies by helping to socialize them and train them in necessary basic skills (loose leash walking, come when called, focus and attention, e.g.) 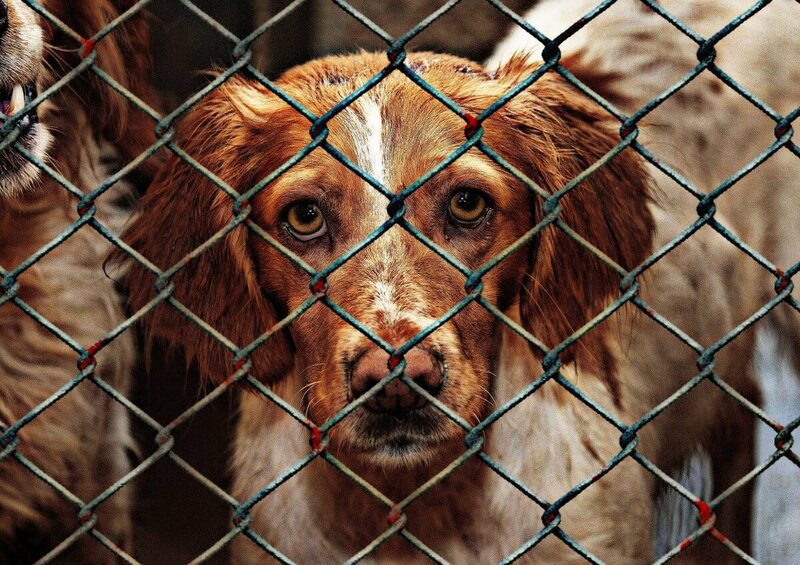 during that sensitive window in the socialization period and before the dogs are sold and adopted. Who better than a trainer well-versed in socialization to VOLUNTEER for this job? Yet, in 14 years, not one breeder has taken me up on this selfless and amazing offer of my time and specific expertise. 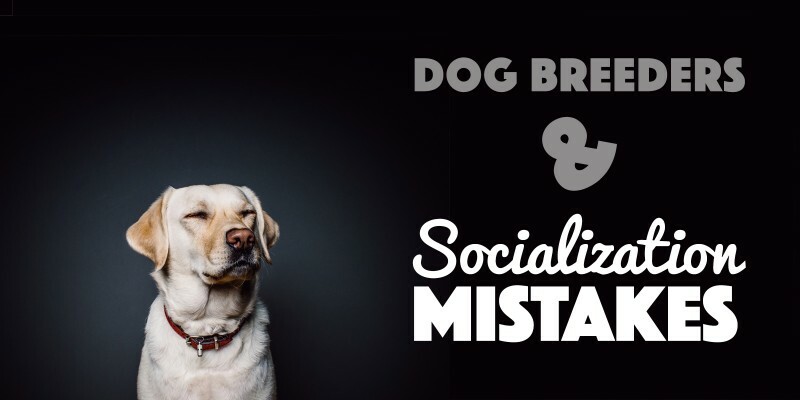 No, I am not a breeder, nor are breeders behavior and training experts.‎ Does this mean I might have less work because more puppies will be better socialized and have a head start on their training? Possibly – but, I’d rather see a happy dog in a happy home than a dog who, down the line, faces the possibility of being surrendered or even euthanized for a serious behavioral issue, which may range from destructiveness, impulsivity, biting, or separation anxiety, and more. Why is this socialization and early training so important? Because the primary reason dogs leave their homes and are surrendered to a shelter or rescue, if they’re lucky enough to not have been put down, is (drum roll…) behavior issues! Having spent thousands of hours in shelters as a volunteer, I see these hapless dogs often bounce from home to home, because shelters are not in the business or practice of rehabilitating problem dogs (which shelters also don’t utilize the assistance of their skilled local trainers quite enough, in part because they think they know as much about behavior as we trainers do, or think they know enough). Often shelters choose to work with rescue groups who know spit about behavior and training because those people can get the dogs into fosters and homes, rather than actual trainers whose focus is resolution of problem behaviors through training so the dog can STAY in the new home, and stay safely for all concerned, the dogs and the owners. Shelters are full of dogs who received no socialization or training at all. It’s time for a deep change. Many breeders allow their dogs to go to their new homes during the socialization fear period, which occurs between 7-1/2 to 9-1/2 weeks. This is a period where dogs need to be vigilantly protected from fear-provoking experiences, because at this age, the fear may stay with the dog for life. 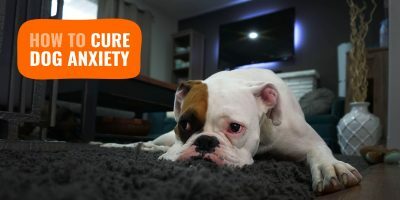 Yet, many breeders allow dogs to go to new homes during this very sensitive fear period, and some breeders will even ship a dog cross country on an airplane during this period. 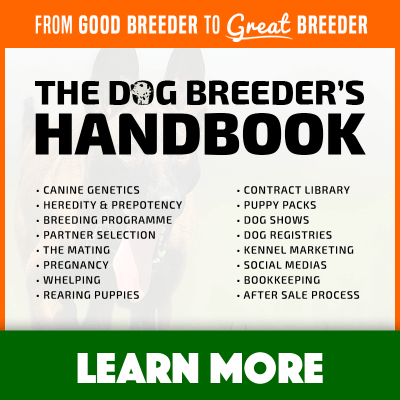 To you, the reader, as a potential adopter and purchaser, if a breeder doesn’t seem to know better and is willing to ship your puppy to you during this period, run the other way and get your puppy from a more knowledgeable and responsible breeder.‎ I would even hazard that any breeder willing to ship any puppy unaccompanied by a responsible human and alone in cargo at any age should have their practices questioned. Here is another particular pet-peeve of mine. 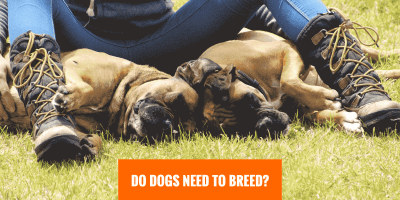 Frequently enough I come across folks in their mid- to late-70s and even early 80s who are having problems with dogs only a couple of years of age which they adopted from a breeder as puppies. One recent case involved a man of 82 and his wife, 78, who purchased from a breeder not one, but TWO French bulldog littermate puppies two years ago. Both dogs are kept the rest of the time in a small ex-pen in the couple’s living room, because they have never been properly house trained. The dogs routinely escape from the ex-pen and piddle and poop all over the couple’s new house. The couple, at ages 78 and 82, are unable to properly train or monitor these dogs. They simply can not keep up with two young dogs. 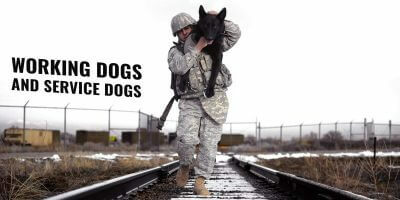 As a result, the two dogs suffer for lack of physical exercise, lack of training, lack of fresh air, and lack of the mental stimulation they should have. As well, should anything happen to this couple, they have no plan in place for what will happen to the dogs in the event of their illness, hospitalization or death. Dog knows what will happen to these two. The wife made clear to me that the husband does all the work in the care of the dogs, and that she isn’t really “up to it.” she made it quite clear to me as well that the dogs are “his dogs.” they had both been previously married, many years ago. 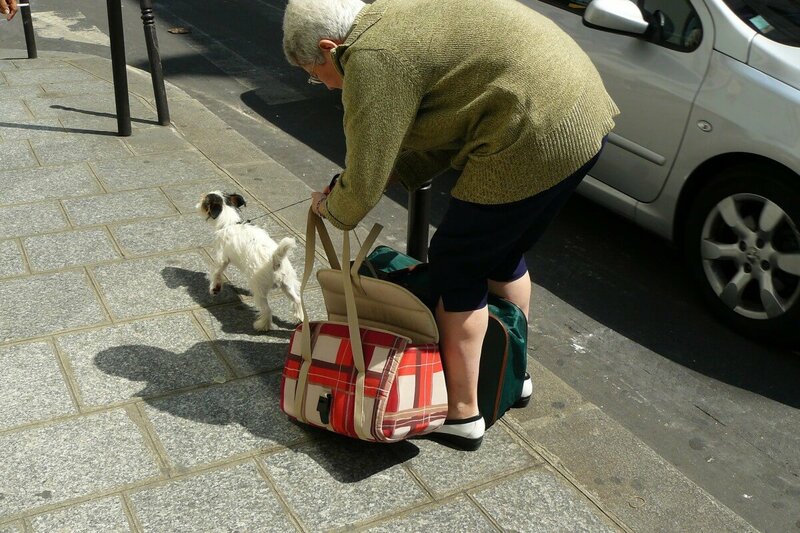 The wife told me that when her first husband left her a widow in her mid-40s, her first decisive act was to bring his dog to a shelter, as she had no desire to keep and care for the dog. This is not exactly what the dog trainer wants to hear, and I wonder why the breeder who sold them the puppies two years ago didn’t hear it; or, if they did hear it, they just didn’t care. Their adult children (from their first marriages) and college-aged grandchildren live out of state over 1000 miles away from the couple.‎ Shouldn’t the breeder have asked these questions and considered these facts before adopting not one, but two puppies to a couple at and near 80 years of age? What breeder on earth could not do The Math regarding this couple and know that, in all likelihood, these dogs will survive this couple, and not care what will happen to the pups they bred? And they did not adopt one pup to this couple, but TWO!!! This is not the first time I have seen this type of situation. I just want to call these breeders up and find out what in the world they were thinking — which, clearly, was NOT thinking beyond making money for the sale of their pups. As a trainer and behavior expert, this infuriates me! Senior owners can’t keep up with every dog. Adapted pairing must be done through the breeder. And, it’s not that I don’t think folks in their 70s and 80s should benefit from having the company of a dog or cat, but there is an appropriate way to broker such deals. For instance, there are plenty of organizations which are devoted to senior animal rescue, such as Roland Senior Dog Rescue, and The Grey Muzzle, which would be happy to do the math and place a senior dog with a very appropriate senior person or couple, while also factoring in the length of time the dog might live with the person, the health and possible longevity of the person, the energy and training that animal will require from a much older person or couple. A senior dog or cat will usually be less challenging in terms of physical activity and training requirements. Ideally, they would also be able to help the older person or couple formulate a plan which includes that person or couple’s family, or even the rescue itself, regarding what will happen to that pet if the person should need to go into assisted living or a nursing home, become ill, or die. Let’s face it – no one likes to talk about their death; but, when you’re 75 or older, the likelihood is that a puppy will outlive you, at least by a few years – and, that puppy will then also be a senior, and much harder to place than a puppy. Thank goodness for rescues like Roland Senior Dog Rescue which find homes for these senior dogs or others like The Grey Muzzle who fund and find resources for animal welfare entities so they can accomplish their mission better prepared. 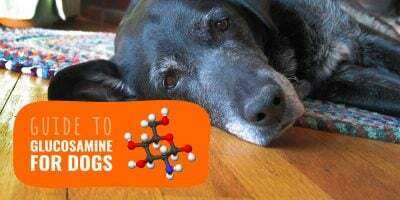 Certainly folks in their 70s and 80s can enjoy all the benefits of having a pet, but consideration should also be given to the well-being of the pet for that pet’s lifetime. The things I become frustrated about regarding breeders are probably a bit different than the typical concerns from other animal professionals, in part because I spend about a third of my time in south Florida working with many folks in their 60s and older, (and the rest of the time in NY and NJ)‎ and I see the struggles of seniors with puppies or young dogs firsthand with which they’re having a tremendous amount of difficulty, because the breeder did not think about the pairing beyond the sale of the pup. Madeline holds a N.J. State Teaching Certification since 1992. She is bonded and insured. She has formally studied psychology, animal science, and fine arts at the college level, has taught at the college level, earned her graduate degree in 1998, and combines these disciplines into an eclectic and effective science-based approach to teaching, dog behavior and training. She constantly continues her education through live and recorded webinars, seminars and workshops. That’s why I was going to get my service dog from a breeder in GA. She’s careful to introduce them to TONS of stuff, from washers and dryers and vacuums and weedwhackers, to babies, toddlers, elderly, etc. She puts them on asphalt, gravel, sand, mud, dirt, grass, etc. Ive met a few god awful dog trainers too.. I guess, using YOUR logic you are god awful too. DO NOT BLAME ALL BREEDERS ON A FEW BAD ONES! Adoption age is a balancing act between protecting puppy from fear experiences during fear imprinting phase, and making sure it gets heaps of positive exposure to a wide range of people, places and things before 12 to 14 weeks of age to ensure successful socialization. 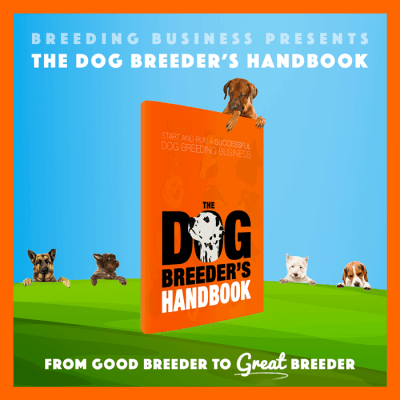 Yes, breeder socialization is crucial but in my view 8 weeks is the ideal time for puppies to go to their new homes so they also benefit from one-on-one socialization by educated and motivated owners. 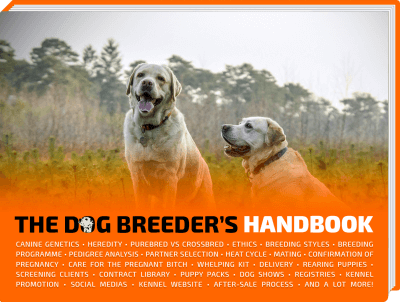 for a website trying to market to Breeders this post is amazing to me. Alienates immediately. My doggy is fully prepared! I found an awesome tool to train very well and fast my dog while i’m in home. 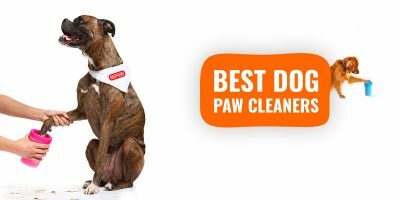 I learned a very good way to educate my doggy with a lot of tricks and how to modify the bad behavioral problems, for example,jumping, barking, beating and anxiety. 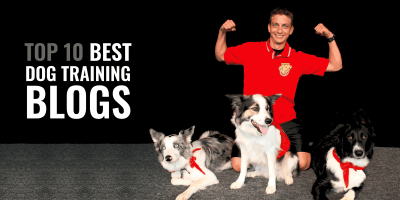 “Doggy Dan site” has a complete training system videos that permit you to watch and listen a master trainer how to solve all kind of dogs problems. with another dog and its owner. 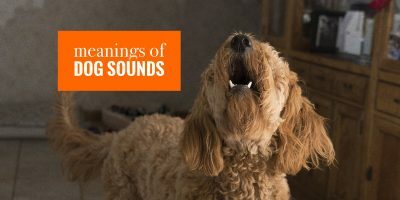 You can see the exact body language and voice tone to use, and how the doggy react, changing their conduct very quickly. It’s good to see how fast my doggy got on these training. My dog behaves excellent now!